Jahnna Beecham (Playwright/Lyricist) met Malcolm Hillgartner (Composer/Lyricist) while acting at the Oregon Shakespeare Festival. They were married onstage at the Empty Space Theatre in Seattle and have built a life together in the arts. Beecham has written and directed for the Milwaukee Repertory Theatre, Repertory Theatre of St. Louis, Cleveland Playhouse, Artists Repertory Theatre in Portland, Oregon Cabaret Theatre, Hope Summer Repertory Theatre and International Theatre of Vienna. 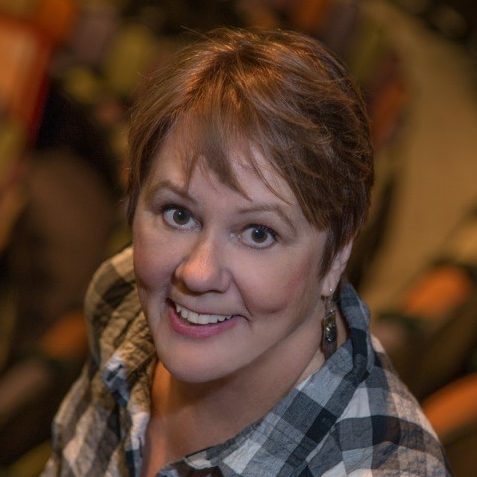 Her collaborations with Hillgartner include the musicals Chaps!, Holmes and Watson Save the Empire, Dogpark the Musical, Chaps: A Jingle Jangle Christmas, Fire N Ice, They Came From Way Out There and a musical adaptation of The Doll People by Ann M. Martin and Laura Godwin.